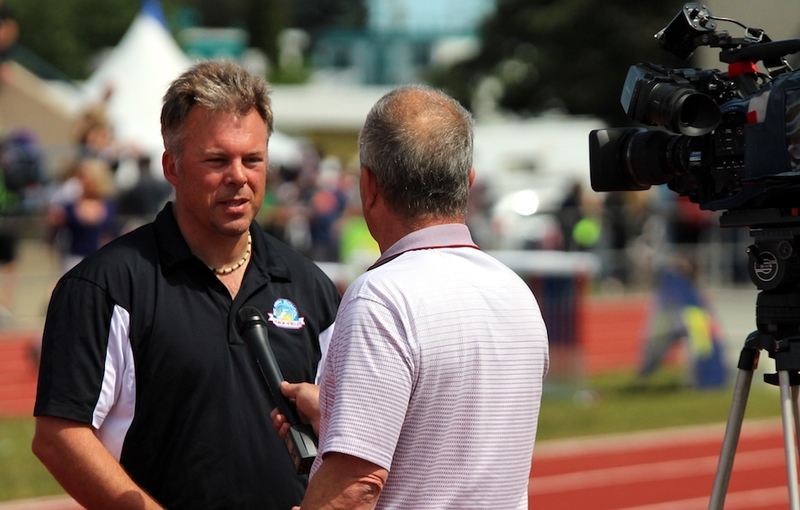 LANGLEY — As we get set to bid farewell to another season of B.C. high school sports, my mind can’t help but look forward to so many new plotlines, all enhanced by the happenings of an exciting 2016-17 season. 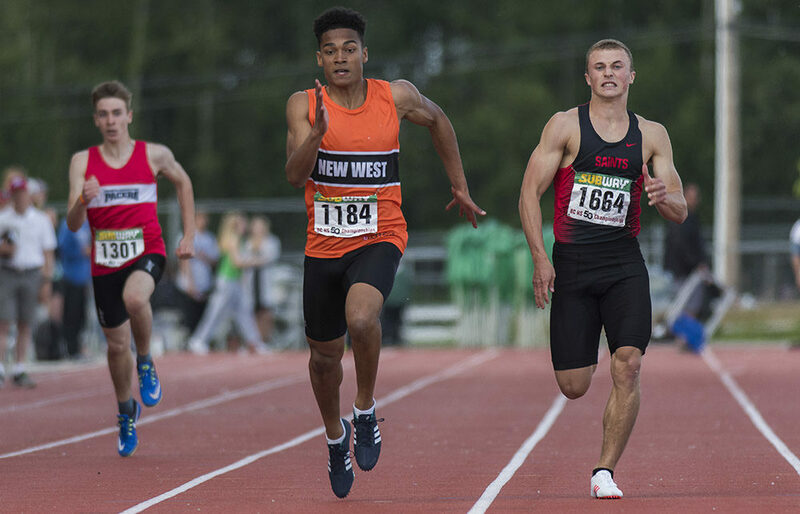 VANCOUVER — It might not be a once-in-a-lifetime recruiting class, but if you want to call it that, it’s not hard to find the numbers to make your argument. 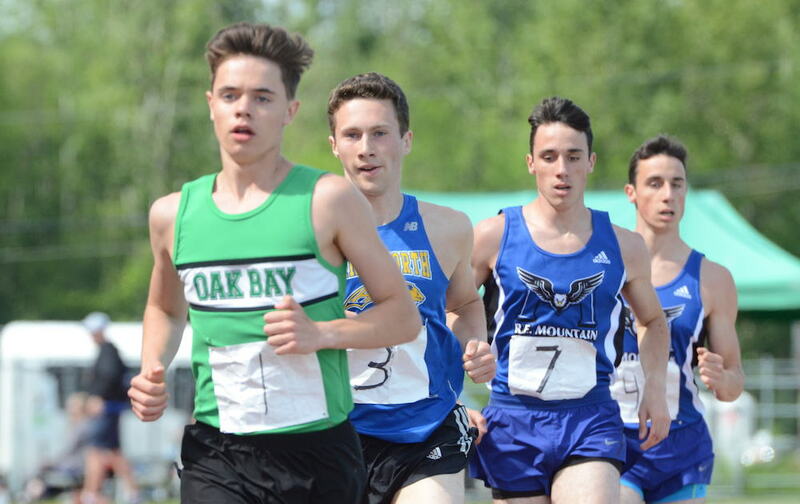 LANGLEY — Ben Tjernagel is pretty fast, and it seems, pretty fast at shaking off a heartbreaking loss. 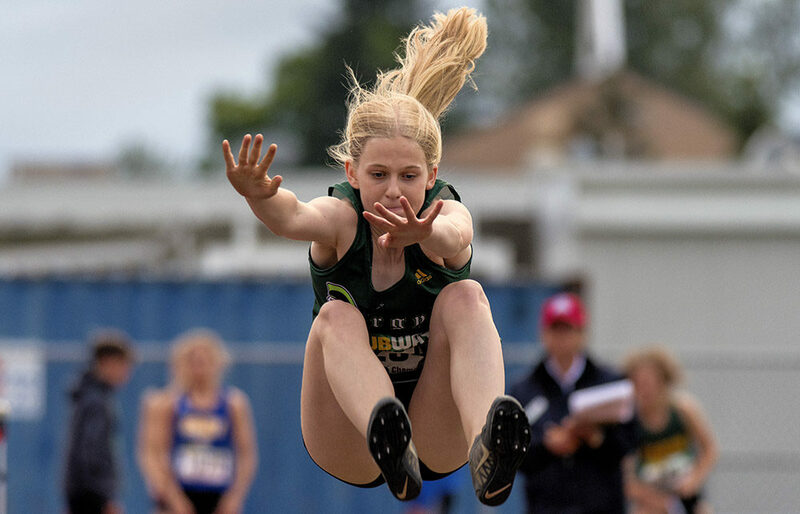 LANGLEY — Finals were contested in three senior events Thursday as the 50th Subway B.C high school track and field championships opened a three-day run at Langley’s McLeod Athletic Park. 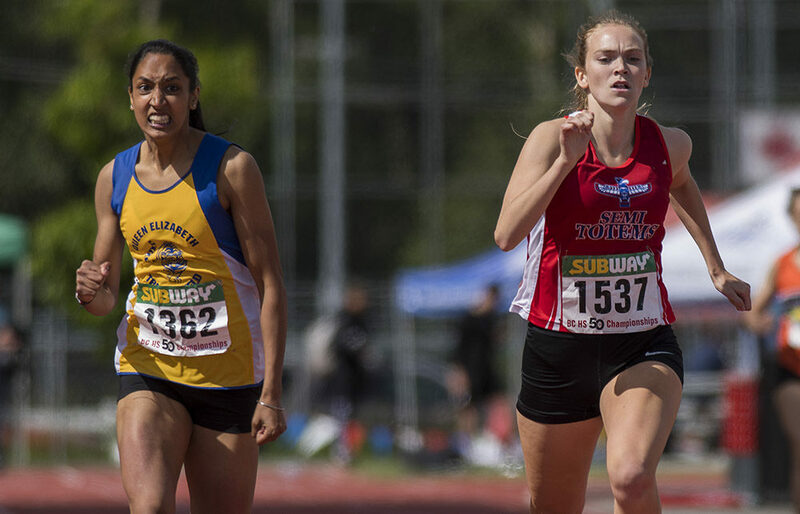 LANGLEY — The 2017 Subway B.C. 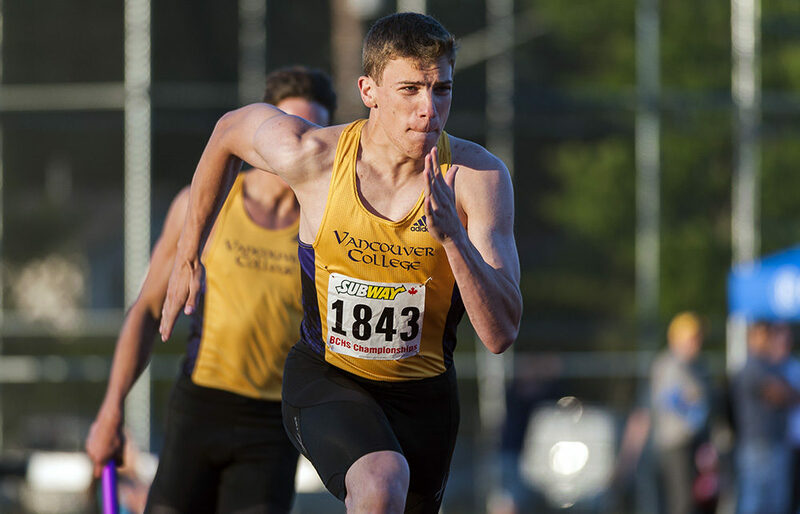 high school track and field championships open a three-day run beginning Thursday at Langley’s McLeod Athletic Park. 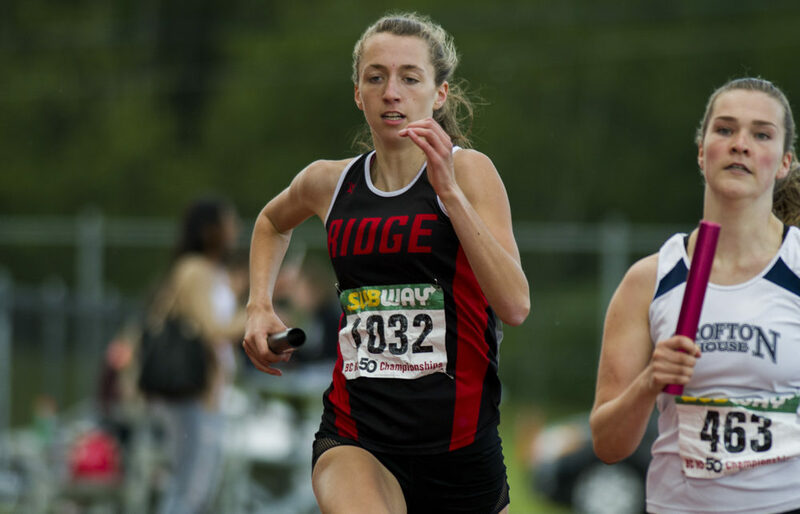 LANGLEY — The Subway B.C. 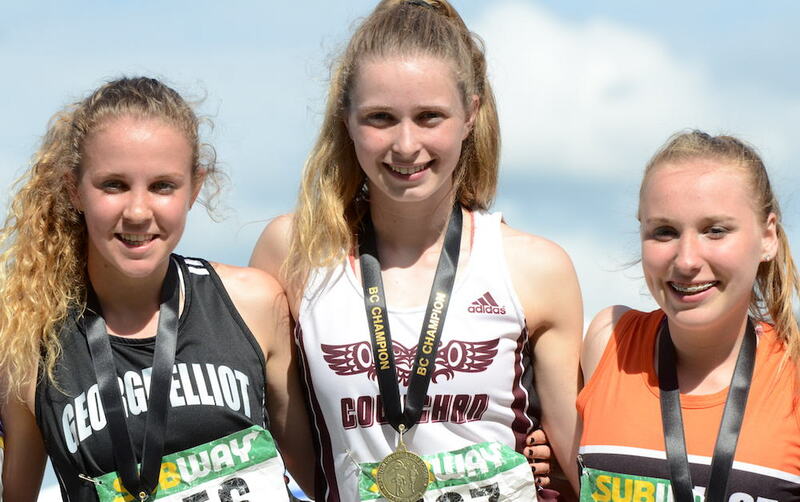 High School Track and Field championships is the largest and most comprehensive of its kind in Canada. 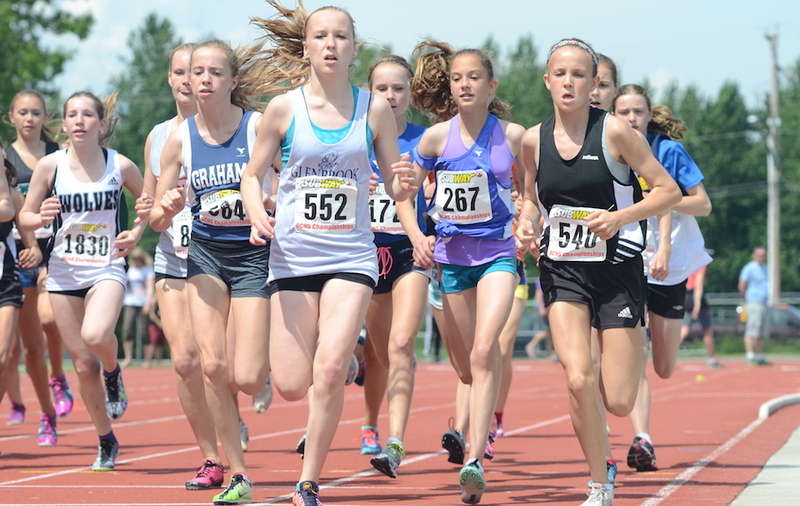 And when it opens another three-day run on June 1 at Langley’s McLeod Athletic Park, the event will be celebrating a landmark 50th birthday. 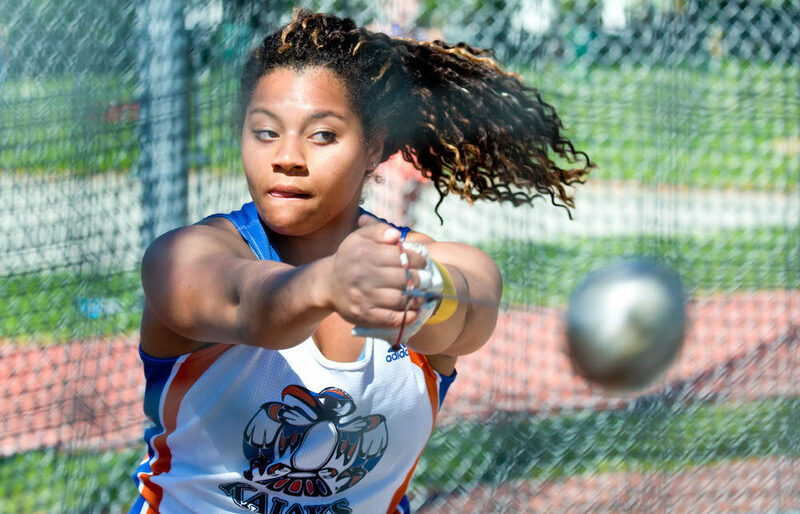 RICHMOND — Maybe the most amazing thing about Camryn Rogers’ vast skills as a thrower?